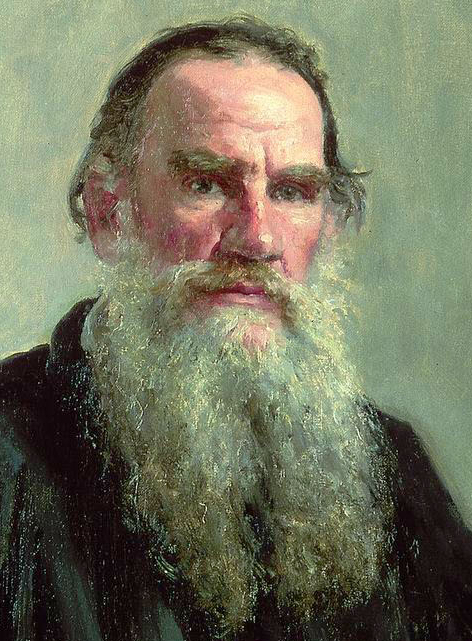 In an odd way, Tolstoy’s description makes me grateful to be an after-hours author. Scribbling fiction between the margins of my full-time career poses challenges of time and progress, but I have the luxury of honesty. I don’t have to justify my writing, entrust it with the entirety of my self-worth, or exaggerate its value for the sake of professional survival. Writing is my passion, and my stories keep me (and ideally my audience) entertained. Whether or not my books contribute to capital-C Culture is much less important to me than whether readers enjoy them. Happy birthday, Leo, and thank you for making part-time writers like me feel more hopeful about their work!